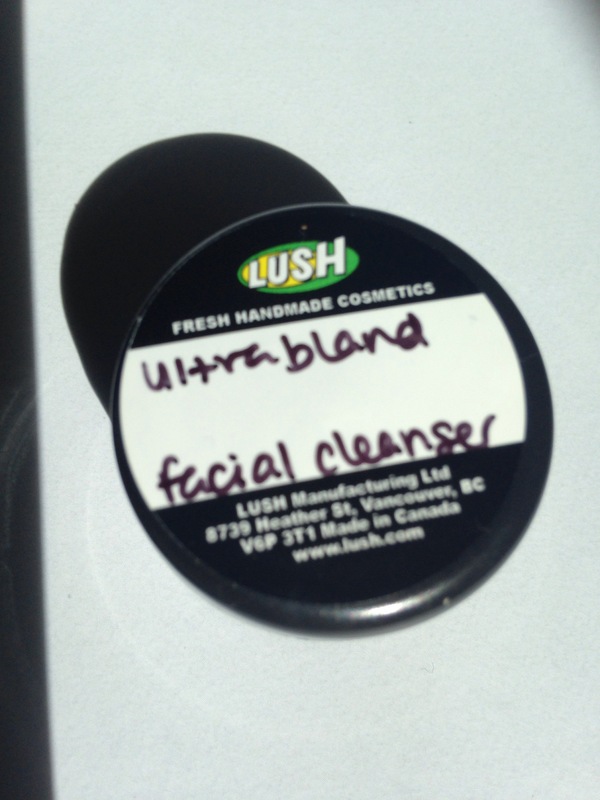 Will update this post to let you know how I liked each product! 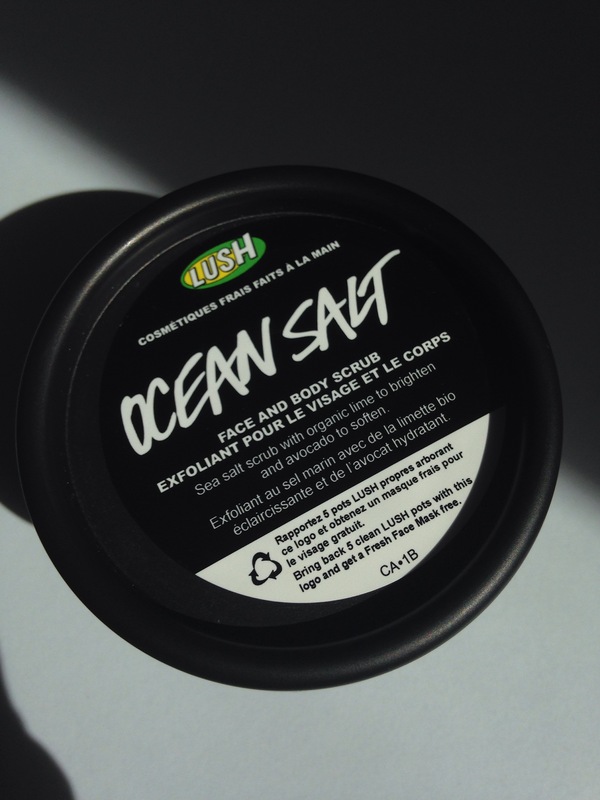 I had tried this one before, and really loved the way it left my skin feeling purified (salt). Excited to see if I still love it! I bought this one because I am looking for a product to replenish my skin 😊 Can’t wait to try it! 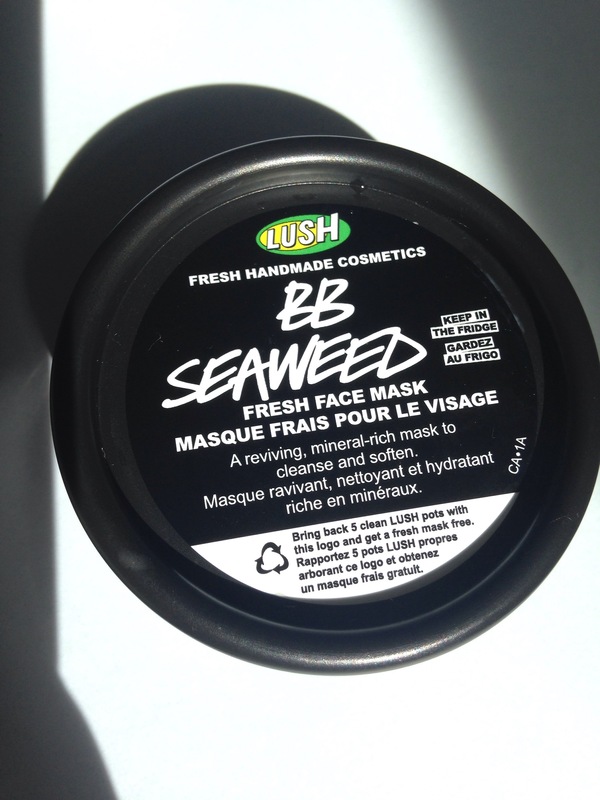 Update: this mask made my skin feel very balanced! It felt supple, not dry nor tight, like the results of other masks. Happy! First impression: this is a weird product, it’s basically beeswax and you put all over your face and then wipe off with a cloth. It did do a good job clearing my makeup, but I did not feel that fresh feeling, as the process does not need any water! We shall see!